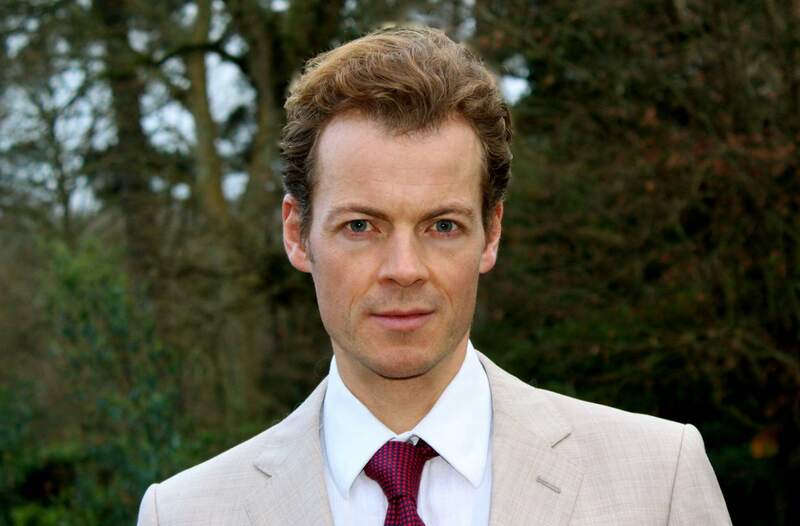 Dr Ben Hope joined King’s College Hospital as a gastroenterology (GI) consultant in 2012, having trained in national referral centres in New Zealand and Ireland. His research interests include inflammatory bowel disease, coeliac disease, and the utility of endoscopy in the diagnosis of common childhood GI disorders. While most children with prolonged GI upset are ultimately given a ‘functional’ diagnosis (e.g. irritable bowel syndrome), often their symptoms cause considerable distress. Ben aims promptly to establish the nature of the problem (ideally without resorting to invasive diagnostic procedures), so the child receives the most suitable intervention – be it dietary change or short or longer-term medication. He lives with his wife and five children and plays the piano and rides bike races. Diagnostic and therapeutic endoscopy (oesophagogastroduodenoscopy (OGD), colonoscopy), inflammatory bowel disease (Crohn disease and ulcerative colitis), coeliac disease, functional GI disorders (including persistent diarrhoea, vomiting, abdominal pain and constipation), non IgE food allergy including eosinophilic oesophagitis, cyclical vomiting syndrome, gastro-oesophageal reflux disease, complex enteral feeding, short gut syndrome and intestinal failure.